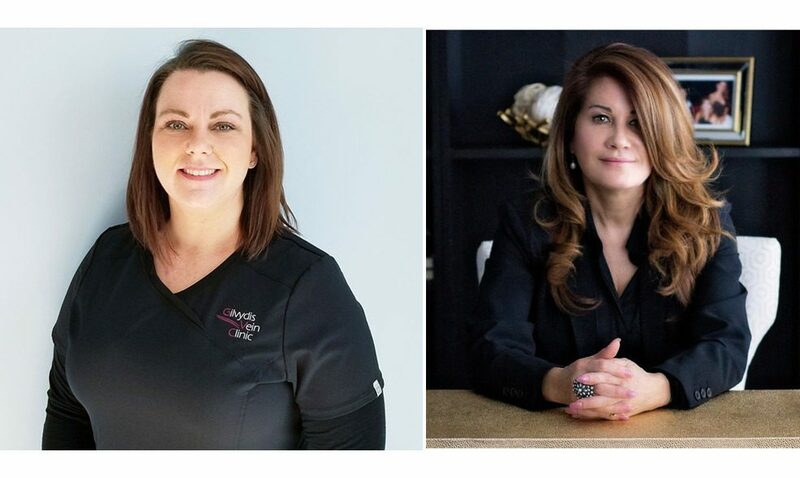 (GVC), a top local provider of leading-edge, nonsurgical treatments for leg vein issues, including varicose and spider veins, has expanded its team by adding Stephanie Wright and Ilia Jakel. Wright joined Gilvydis Vein Clinic as Diagnostic Medical Sonographer. In her role, Wright uses her expertise to review patient’s medical images, providing insight for medical diagnosis by Dr. Rimas Gilvydis. Wright is a graduate of the Diagnostic Medical Sonography Program at Hillyard Technical Center in Saint Joseph, Missouri, and earned her certification as a Registered Vascular Technologist through the American Registry for Diagnostic Medical Sonography. She has been in the medical field since 2013. Jakel earned her Bachelor of Arts in Psychology and an Executive MBA with a Healthcare Administration Concentration at National University in San Diego, California. She also received her certification in Lean Six Sigma in Healthcare from the University of Illinois at Urbana-Champaign and received a certification in Leadership, Coaching & Mentorship Certification through John Maxwell University.